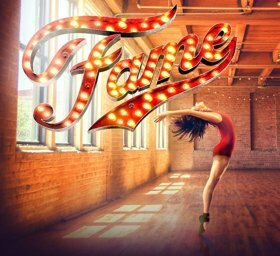 Based on the 1980 phenomenal pop culture film, Fame The Musical is the international smash hit sensation following the lives of students at New York's High School For The Performing Arts as they navigate their way through the highs and lows, the romances and the heartbreaks and the ultimate elation of life. This bittersweet but uplifting triumph of a show explores the issues that confront many young people today: prejudice, identity, pride, literacy, sexuality, substance abuse and perseverance. Fame the Musical has seen seven West End runs since opening in Miami in 1988 and continues to be one of the best loved musicals across the world.